A couple of weeks went by and I spent the most boring days of my life in the college dorm without my laptop. I finally got it about a month later so I took it literally everywhere with me. One day I was going back home to Melbourne by bus, and I placed it on the bus’s luggage rack. Halfway through the journey, we hit a bump on the road and my laptop fell on the ground. I had a good bag which absorbed most of the impact, however, when I turned it on, I noticed that the screen had gotten all messed up from the fall and started displaying random colours. “Goddamnit, not again!” I thought to myself. I didn’t want to go through the pain of not having a laptop for several weeks again, so I decided against my better judgment. I thought that I was capable of opening it up and fixing the problem myself, so I did. And let me tell you, not only did I not fix it, I also voided my warranty. 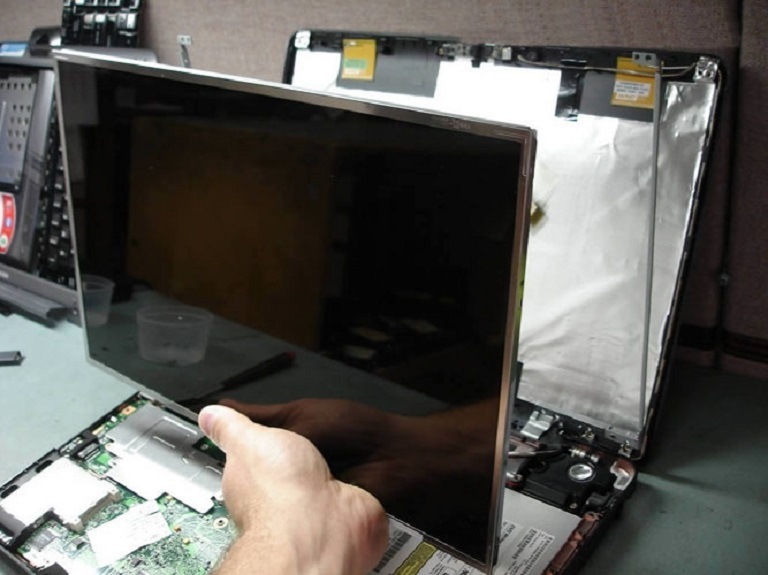 It turned out that only a professional working in an authorized Dell service store should open it, so I had to take it to a laptop screen replacement Melbourne store. Honestly, I don’t know what I expected to happen. On one hand, I didn’t have to wait for weeks because I actually took it to a legitimate laptop screen replacement Melbourne store that didn’t hold up my laptop for an unnecessarily long period of time, but on the other hand, I did have to pay for the repair. Moral of the story is, always take an extra step of precaution when it comes to fragile items like a laptop, especially when transporting it. Put it in a good quality laptop protective case or bag and if you’re using public transport, try to place it safely and securely in the luggage rack. Or, if you think it does not fit the luggage rack, hold it in your hands. While this may be inconvenient, it won’t be as inconvenient as having no laptop for a few days and spending a hefty amount of money on repairs.